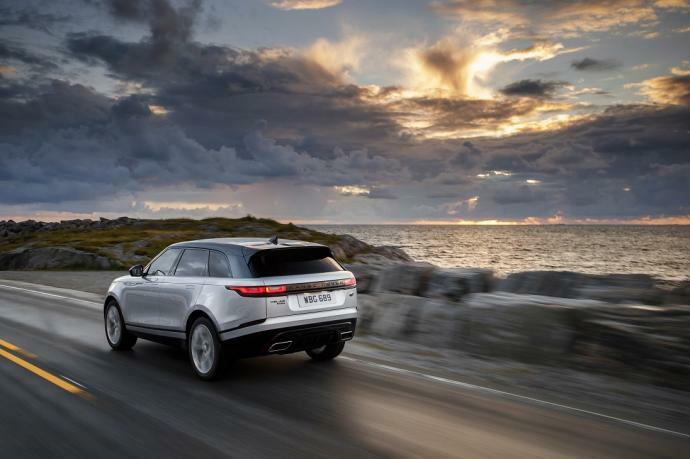 A combination of fluid lines and a clean aesthetic make the Range Rover Velar a SUV of great elegance. 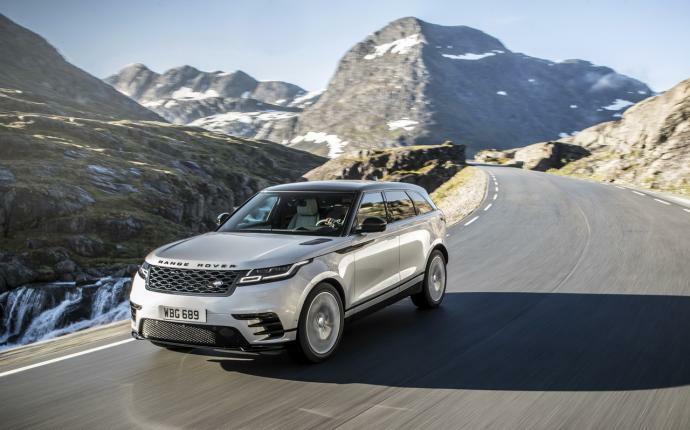 Thanks to the comfort of its air suspension and its state-of-the-art equipment, the Velar offers great driving pleasure, whatever the road conditions. 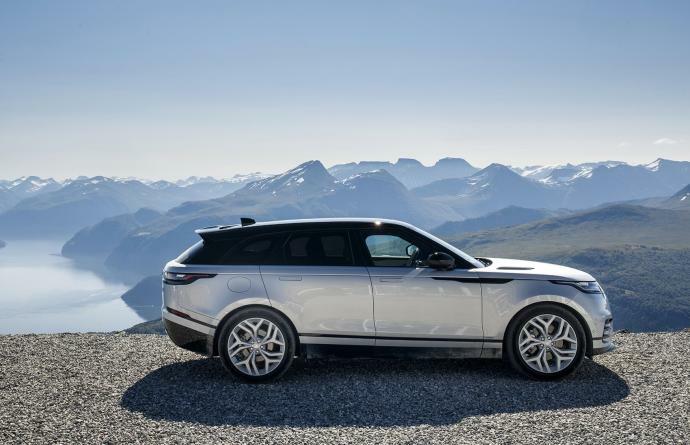 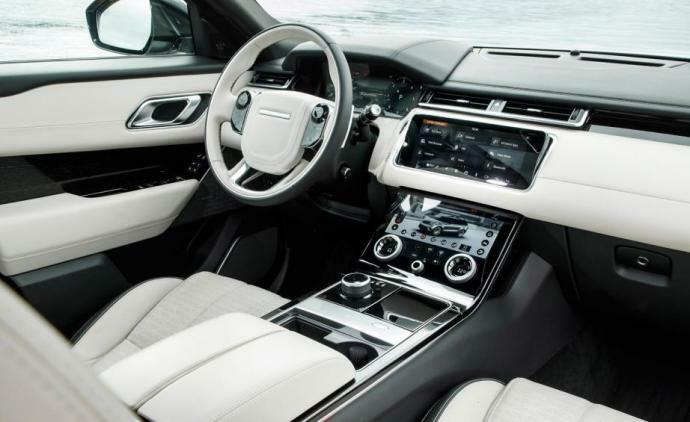 In Paris; on the French Riviera, in Monaco, Cannes and Nice; in the Alps, in Geneva, Courchevel, Megève and Chamonix; as well as in all the big cities of Europe – rent the Range Rover Velar through Luxury & Services Rent.